Lawmaker Malik Taimoor Masood submitted a resolution to Pakistan’s Punjab Assembly on Wednesday arguing that the word “talaaq,” meaning divorce, is damaging Pakistani society and does not comply with Islamic law. “In the Holy Quran, Allah does not like the act of talaq. This word should not be uttered in television plays, therefore, the Pakistan Electronic Media Regulatory Authority should impose a ban on it,” the resolution reads. The proposal fails to outline what negative impact the word has and what alternative word it would be replaced with if necessary. In 2016, Masood submitted a similar resolution demanding a ban on the Japanese anime series Doraemon on the grounds that it was “destroying society norms” but later withdrew the resolution over public outrage. Masood is a member of the centrist political party Pakistan Tehreek-e-Insaf, which was founded in 1996 by former national cricket captain Imran Khan, which advocates a more liberal form of Islamic democracy. Under the ruling Pakistan Muslim League, the country has gradually moved towards a position of Islamic law, which particularly targets actions seen as blasphemous or incompatible with Muslim values. Over recent years, the country has seen growing levels of violence instigated by Islamic mobs calling for strict adherence to the country’s anti-blasphemy laws. 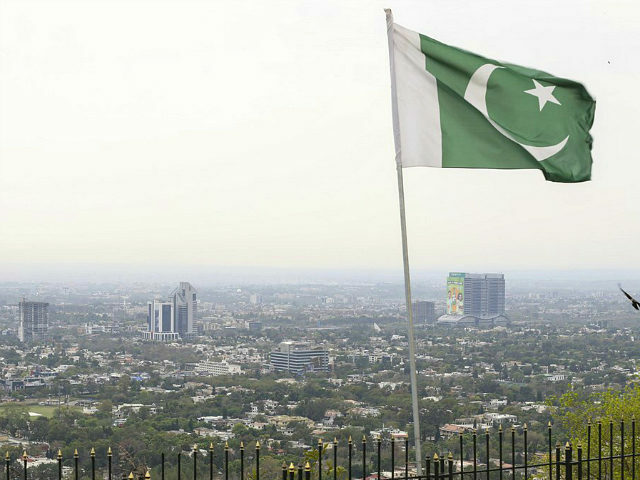 Last November, the Pakistani capital of Islamabad was taken “under siege” by hundreds of Islamic extremists demanding the execution of those accused of insulting Prophet Mohammed, while also calling for the resignation of a federal law minister accused of breaking them. Many of those targeted on charges of blasphemy are members of Pakistan’s minority Christian community, which comprises around two percent of the population.